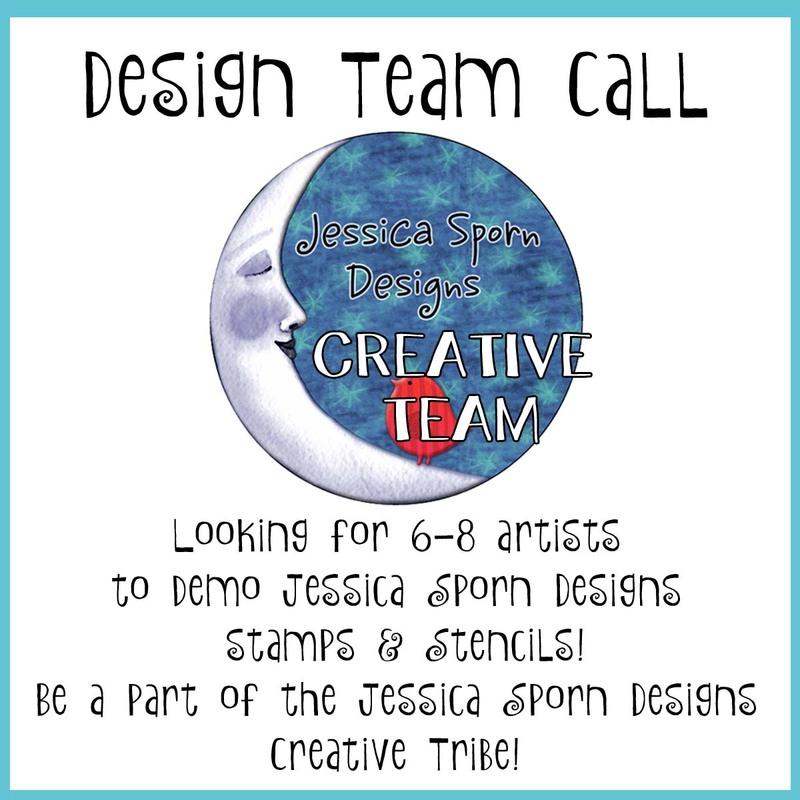 Jessica Sporn Designs: Design Team Call! 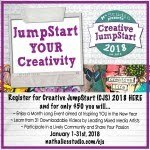 a mixed media artist with a passion for finding new ways to use stamps and stencils who loves to share your work? a good communicator via email? self motivated and responsible to deadlines? available to create one post and video every two months? willing to promote the posts and videos of other tribe members? savvy with creating video tutorials and blog posts and posting on social media? 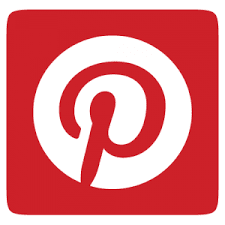 If so, I would love for you to be a part of the Jessica Sporn Designs Creative Team. email your submission to jessicasporndesigns@gmail.com with "Creative Team" in the subject line. 3-5 low-res images of your favorite art pieces. 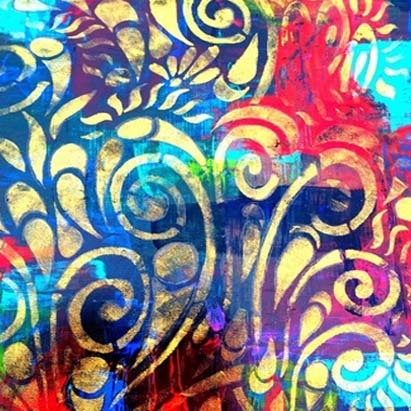 If you've incorporated stencils and/or stamps into your work, even better! please send your submissions by May 1, 2016! As a Creative Team member for Jessica Sporn Designs ("JSD") you will serve a 12-month term beginning 6/1/2016. As part of the Creative Team, you will receive a variety of Jessica Sporn Designs' stamps and stencils, and advance releases when applicable. 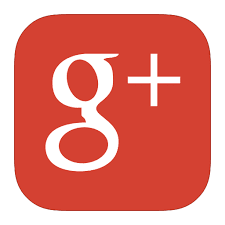 You may also receive other product from affiliate partners. You will be part of a loving, nurturing community that will champion each other. And pssst - 21 Secrets starts today! If you haven't already, click the link in my sidebar to sign up. 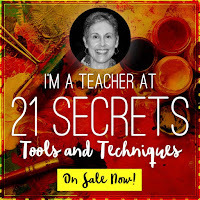 21 amazing artists sharing tips and techniques - and the lessons are downloadable and yours forever! What a great opportunity Jessica!!! Thank you Lizzy! I love your work. Fabulous! I don't think I have any of your products right now. What a great opportunity. A wonderful opportunity! Love your stencils. Such a fun opportunity. You have the best stencils.. most are my favorite ones. Would you consider newbies to the world of posting clips on You tube? Hi Sarah - you would have to create a demo or two. Give it a try - you never know! Marit - I so hope you will consider it! You have inspired me to learn how to make videos. Perhaps I can apply for the next DT call. Love your stencils. Thanks Renee! Looking forward to it in the future. I look forward to seeing you in my inbox Tanya! Thank you for considering it.